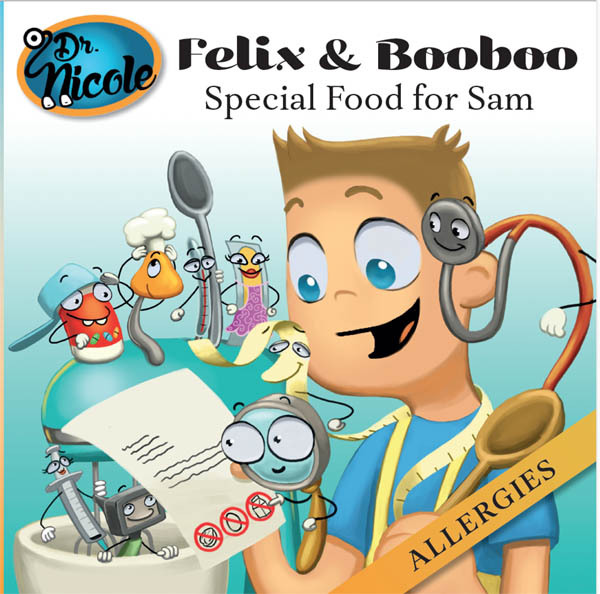 (THE WIRE PRESS) - Multi-award-winning children's book author Dr. Nicole has announced the release of a new book in the Felix and Booboo Series, 'Special Food For Sam (Allergies)'. The new book is one of a series of eight books that address medical issues and make them understandable for young children. The goal is to increase the child's understanding of his body and to help eliminate fear of diseases. This series is also available in French (Felix et Boubou) in paperback, Kindle and PDF versions. BOULDER, CO (THE WIRE PRESS) - A new report from the University of Arkansas Department of Education Reform claims that Texas voucher legislation would reduce crime and thereby save the state a cumulative $194 million by the end of 2035. This claim is not warranted and has, in fact, already been discredited. The report’s calculations arise from another University of Arkansas analysis, by the same authors. The Arkansas researchers had argued that some subgroups of voucher-receiving students in Milwaukee, Wisconsin were less likely to commit crimes as adults. 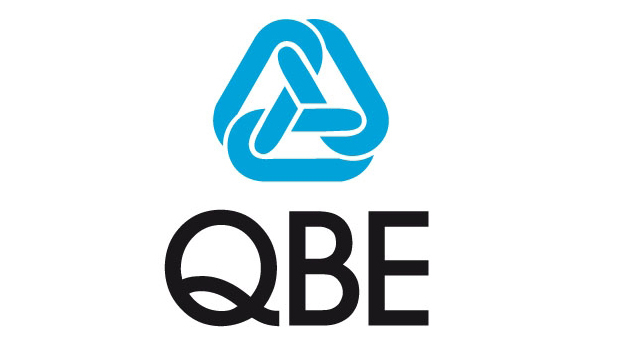 That earlier analysis was reviewed in April 2016 by Clive Belfield, Professor of Economics at Queens College, City University of New York. 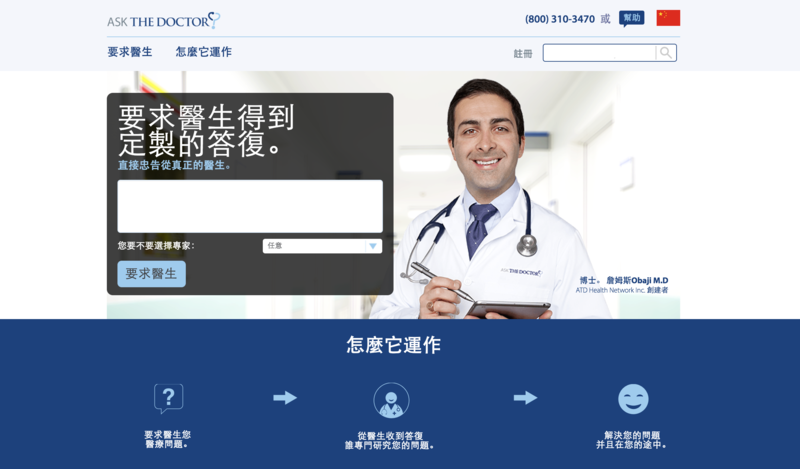 TORONTO, CANADA (THE WIRE PRESS) - Ask The Doctor, the world's largest medical question and answer platform, announced today it will begin operations in China to meet the countries user-base demand. 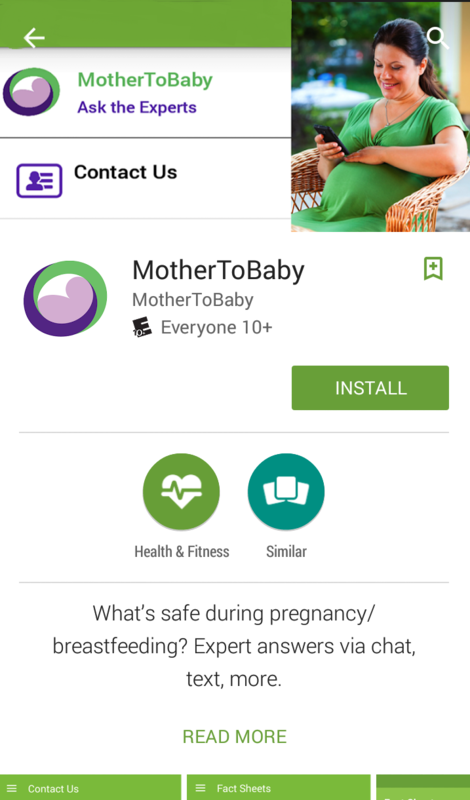 Ask The Doctor allows users to ask a doctor sensitive medical questions anonymously in any language and receive answers from a network of over 20,000+ general physicians and specialists in a few hours or less. These question and answer pairs are then published with all personal information removed to create a medical q&a library. This library is proving to be a very valuable asset for medical AI research, even used by the National Institutes of Health. Raleigh, NC (THE WIRE PRESS) - Sweetie Pie Organics announced its partnership with Whole Foods Market chain of natural food stores. Whole Foods will be the first to carry Sweetie Pie Organics’ new Lactation Smoothie Product Line in its stores across the United States. Lactation Smoothie is designed for nursing moms; the product will appear on Whole Foods Stores’ shelves nationwide beginning of May 2016. “We are beyond excited to be able to introduce this unique product line for moms at Whole Foods; Whole Foods is a great strategic partner to emerging fast growing brands like ours”, - says Liliana Cantrell, founder and CEO. 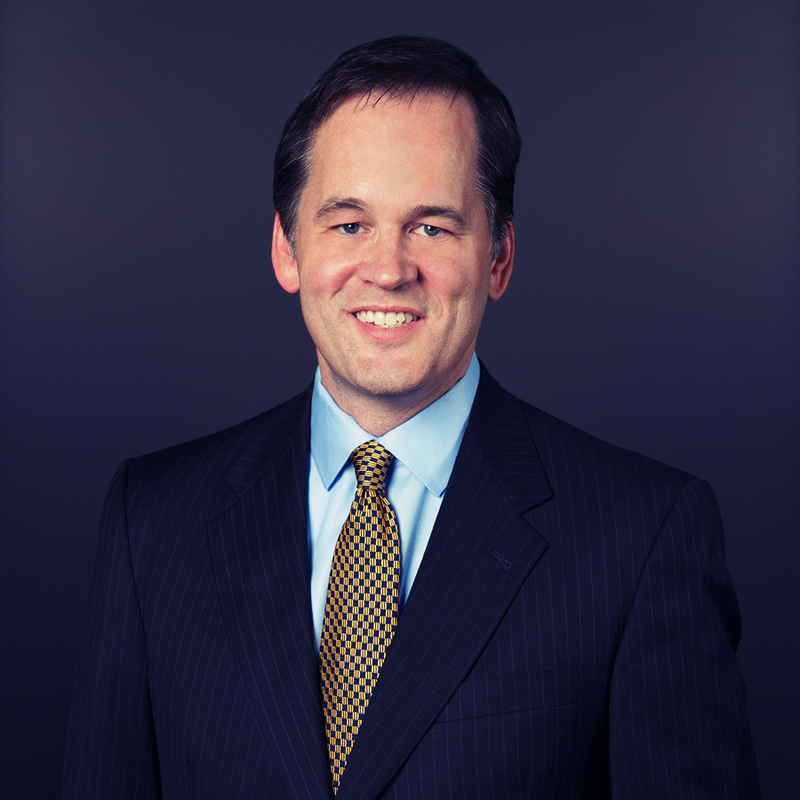 Nashville, TN (THE WIRE PRESS) - Jeff Pate, a well-known Nashville business executive, has joined PYA as Chief Business Development Officer for the corporation and its affiliated companies. The appointment is effective today. "Jeff brings a tremendous background, both in healthcare and other business sectors, to the PYA Enterprise," said Marty Brown, PYA President. The 32-year-old Knoxville-based firm is ranked as the ninth largest privately held healthcare consulting company in the country. 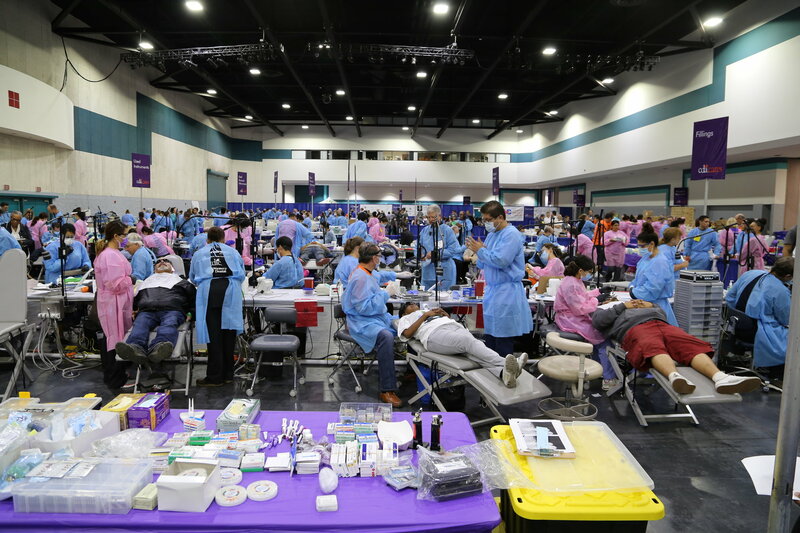 PYA has healthcare clients in all 50 states, but also offers tax, accounting, assurance, real estate, claims auditing, medical billing and collections, investment management, and advanced data analytics services.